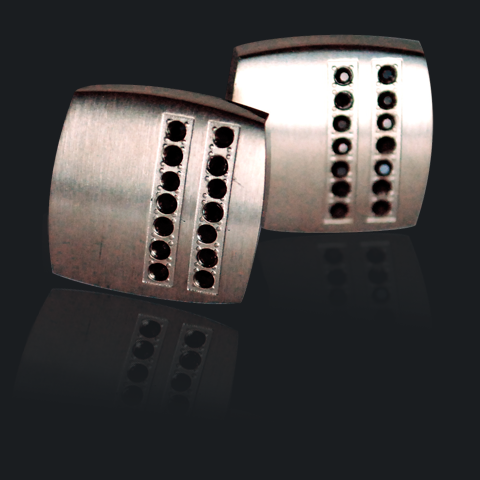 If you’re looking for a pair of unique cufflinks to add some spice to your suit, look no further than Mens Metals titanium black crystal cufflinks. Featuring black cubic zirconia crystal embedded in the titanium frame, these cufflinks are a great finishing touch to your black tie outfit. Purchase yours online at Mens Metals. This entry was posted in Cufflinks and tagged Black, Mens Metals. Bookmark the permalink.